Is your cash flow suffering from money trapped in your business in the form of unpaid invoices? 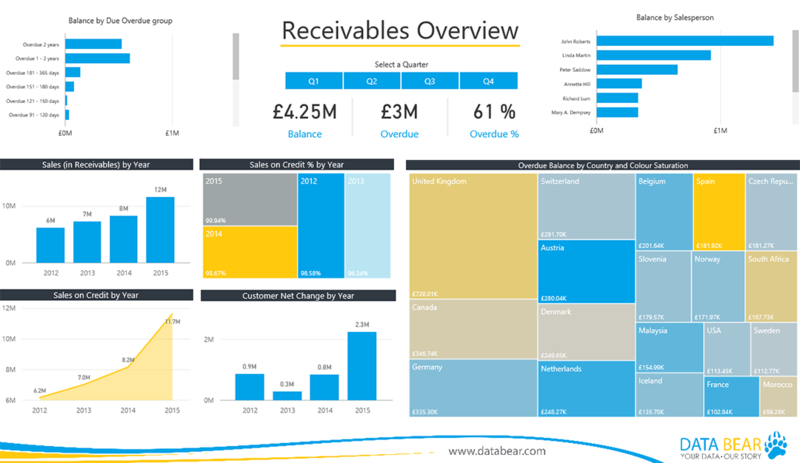 Our Power BI Receivables Analysis Solution offers a crystal-clear interactive view of expected cash flow, overdue payments and customers who are not good credit risk. The ability to know what to do and when to do it depends on information. Better information means better informed decisions. Access to accurate real time financial information allows you to make decisions when you need to make them. Running a business without a real-time interactive dashboard is like trying to fly a plane at night without instruments. Smart business owners run lean, highly profitable businesses because they have access their vital financial information in an easily digestible format. Having the ability to analyse your businesses financial performance from many angles, whenever you need to, at a glance, means you gain time, reduce stress and add profit. 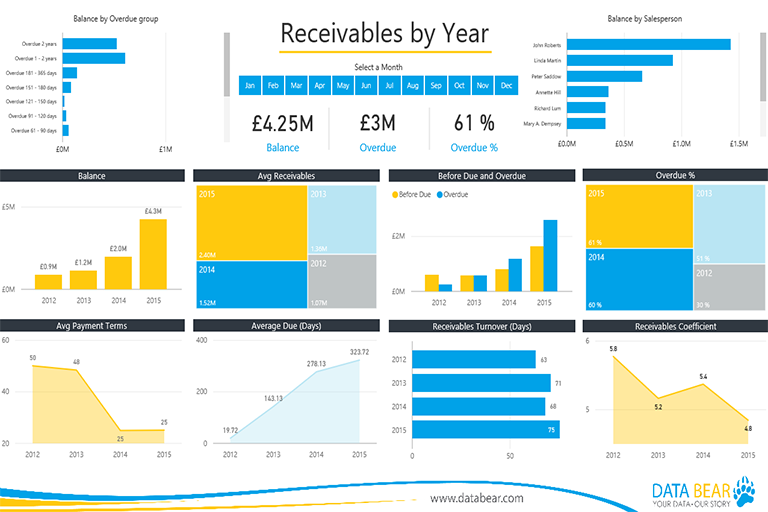 The Data Bear Receivables Analysis solution allows you to analyse your receivables from almost any angle, allowing you to drill down into the information that matters. 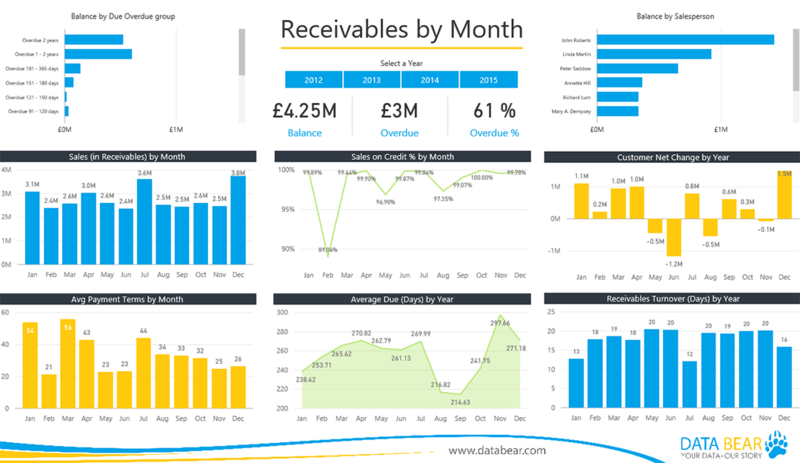 We have designed the Receivables Analysis Solution to help you dramatically reduce the time it takes to access your vital data, significantly reduce the stress you feel when you don’t know what’s happening in your business and identifiably increase your profits. 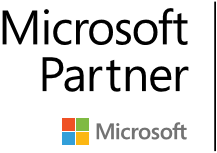 Through our custom apps, connecting your data to your solution has never been easier. 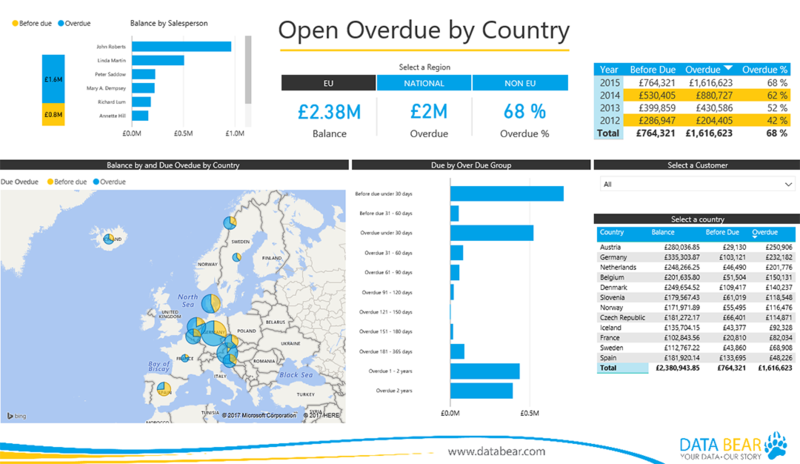 To see many more of our solutions, visit www.databear.com/solutions.